Very first TV production development program TV BEATS starts now! To facilitate TV production in the region the Narva Creative Incubator OBJEKT with the help of the Europe’s most experienced B2B accelerator Startup Wise Guys are running TV BEATS program that is designed to give extra prospective and development tools for those who are already active in the industry, and facilitate the progress for those who are making their first steps in visual media and TV production. We start with IdeaLabs and invite you on 8th of November to TV BEATS Idea @Tallinn! ➡️ Participation is FREE of charge, please register. 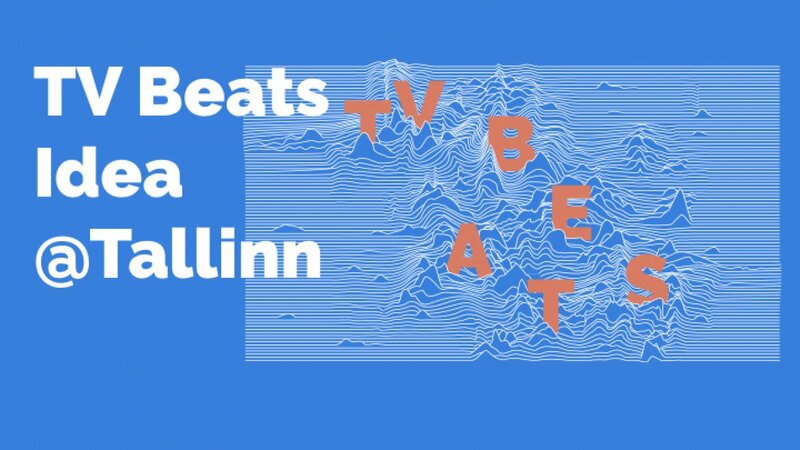 TV Beats program is running via Narva Creative Incubator OBJEKT project financed from the European Regional Development Fund and the EAS, project number EU51523.